X Celebrate Earth Month! Receive a 5-piece gift, free with any $100 order. A value of $62. Code: EARTH19. Experience our spring beauty picks—a 5-piece gift that includes refreshing formulas and a garden-green tote. FREE with any $100 order. A value of $62. 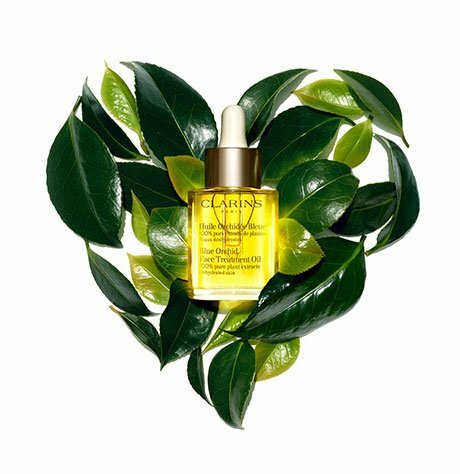 Please confirm you would like to receive Clarins Canada newsletters. You can unsubscribe anytime. Votre peau radieuse, éclatante, uniforme. Naturellement. 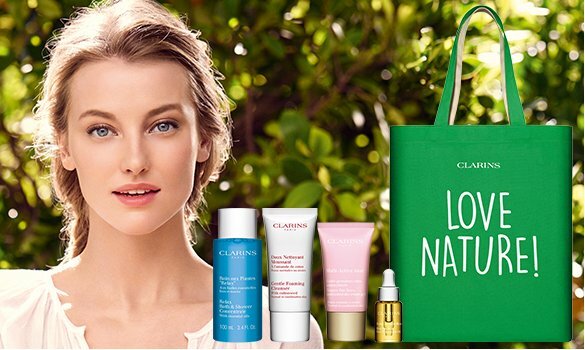 Welcome to the world of Clarins! *Up to 4,000 trees. Terms and conditions apply.